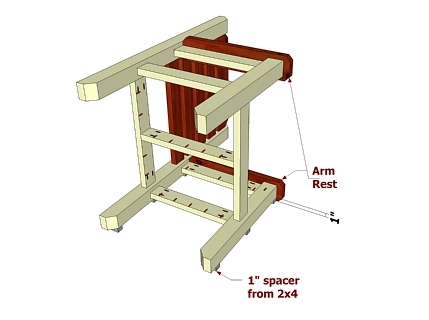 Your garden is your domain, so why not create a perch from which you can oversee it? 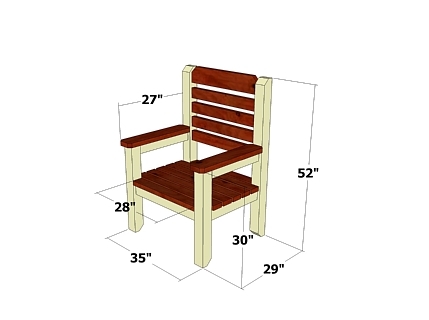 With proper maintenance, this extremely sturdy garden throne will last many years. 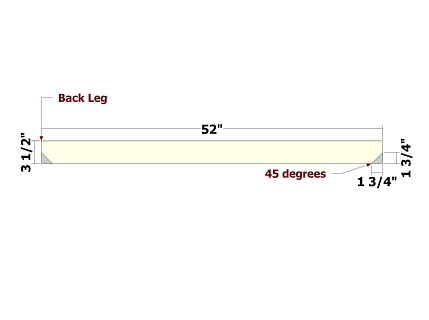 Use the layouts for creating the Front Legs and Back Legs. 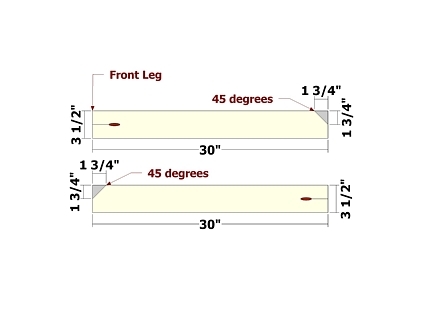 Set your Kreg Jig and drill bit for 1 1/2" stock for the pocket holes on the Front Legs (you'll be driving 2 1/2" pocket hole screws into 1 1/2" stock later). 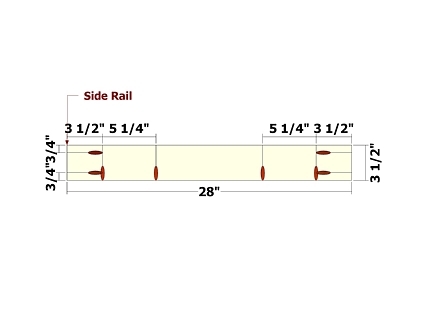 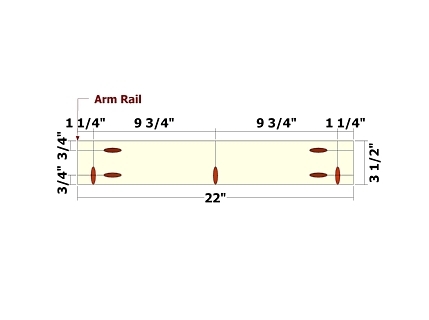 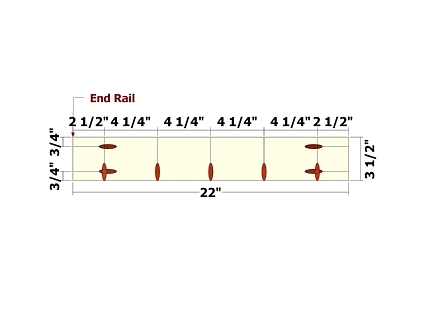 Use the layouts for creating the Arm Rails and End Rails. 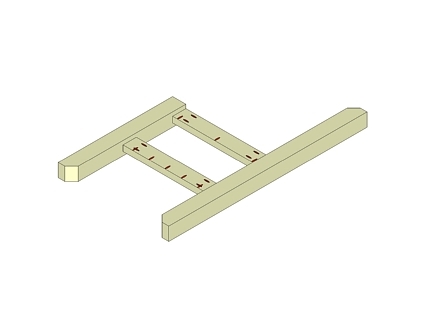 Set your Kreg Jig and drill bit for 1 1/2" stock for all pocket holes on both parts. 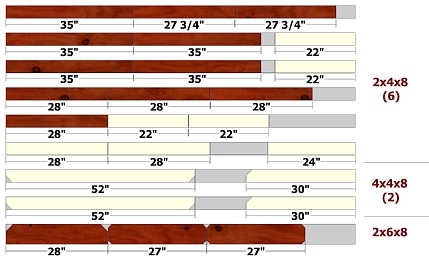 Create two of each. 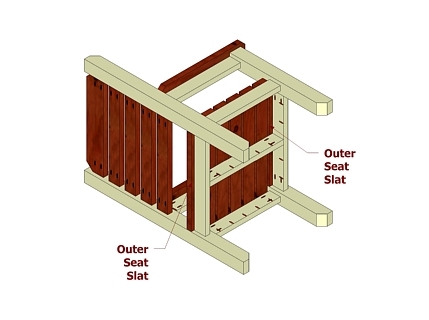 Position the parts as shown and attach using glue and 2 1/2" pocket hole screws. 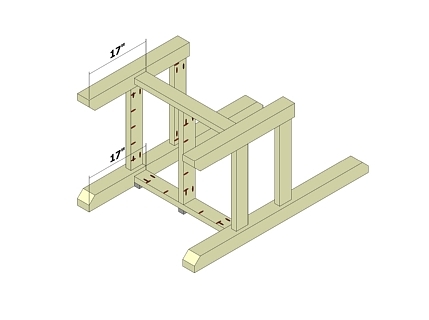 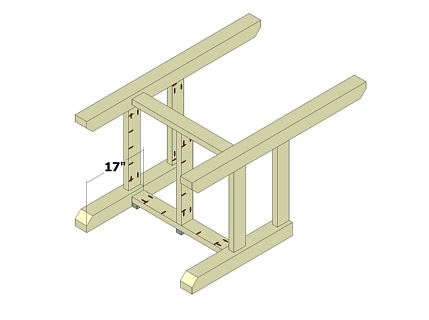 Create two assemblies as shown. 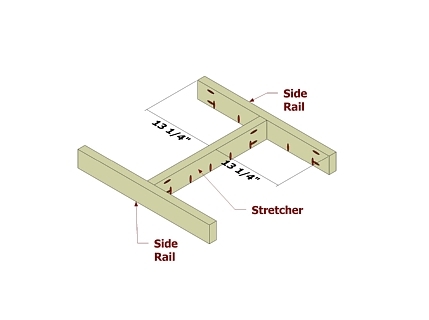 Use the layouts for creating the Side Rails and Stretcher. 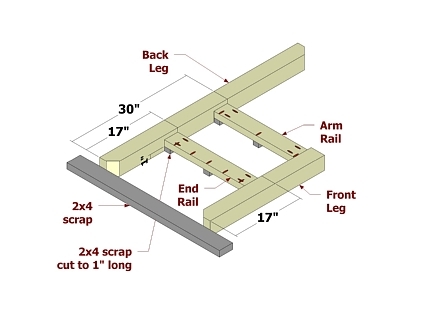 Set your Kreg Jig and drill bit for 1 1/2" stock for all pocket holes. 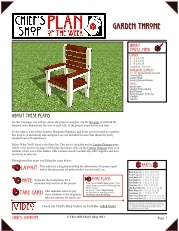 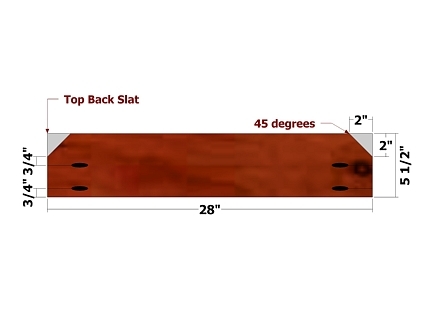 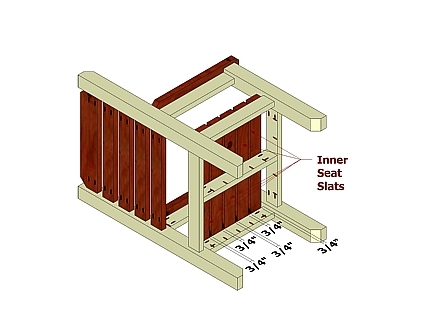 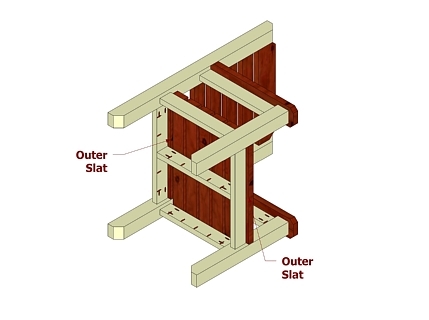 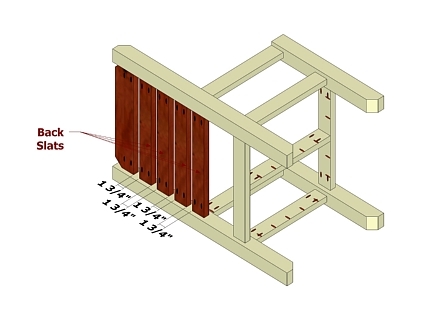 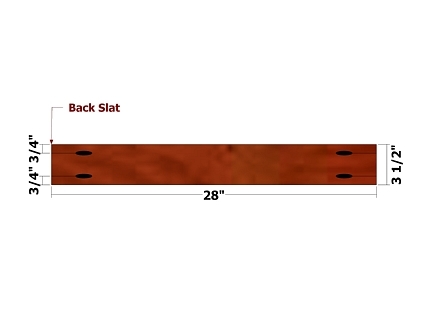 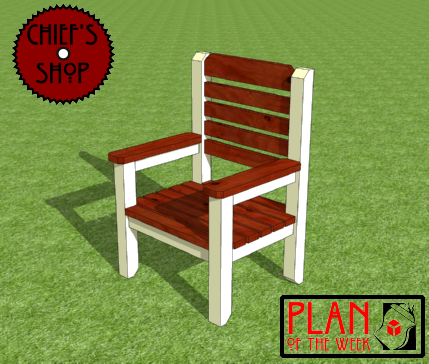 Use the layouts for creating the Top Back Slat and Back slats. 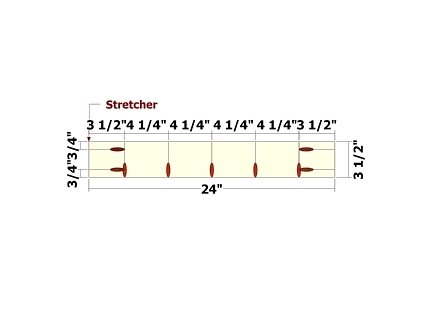 Set your Kreg Jig and drill bit for 1 1/2" stock for all pocket holes. 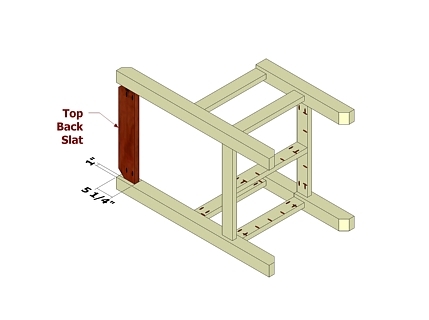 Position the Top Back Slat as shown and attach using glue and 2 1/2" pocket hole screws. 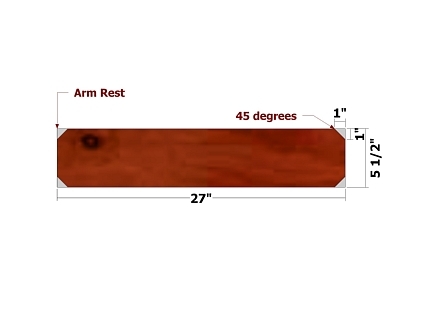 Use the layout for creating the Arm Rest.